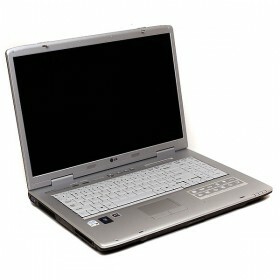 Download LG W1 PRO EXPRESS DUAL Notebook Windows XP, Vista Drivers and Software. Where is the download link for LG Notebook W1 PRO EXPRESS DUAL Driver and Software for Windows? guys for win7(ultimate) have drivers?